Not only is it the Mexican festival of Cinco de Mayo tomorrow, but in just over a month (16th June) the V&A Museum is opening the doors to its Frida Kahlo: Making Her Self Up exhibition, and we are rushing to buy our tickets before it sells out. The exhibition will feature her personal artefacts and clothes – most of which are making an appearance outside of Mexico for the first time - and frankly, it has got us feeling inspired. The vibrant colours and mixed patterns in her clothing and paintings are inspiring us to go bold and bright with our home accessories. 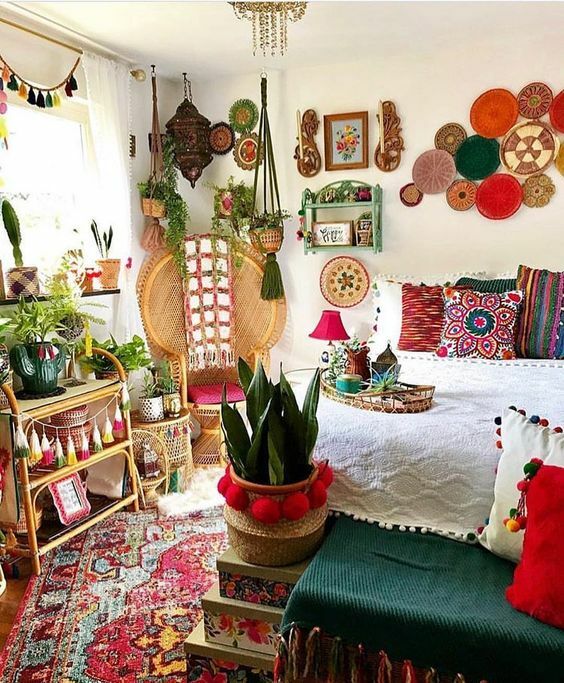 Take a look at some of our favourite Mexican inspired homes and our buying guide for inspiration on how you can incorporate this colourful trend into your home this summer! Follow Our "Mexican Inspired interiors" Pinterest Board for more inspiration! Take a look at our buying guide for the best picks on how to feature the Mexican trend in your home.